Minsuk Cho (Korea, b. 1966) is an architect and founder of Seoul-based firm Mass Studies. 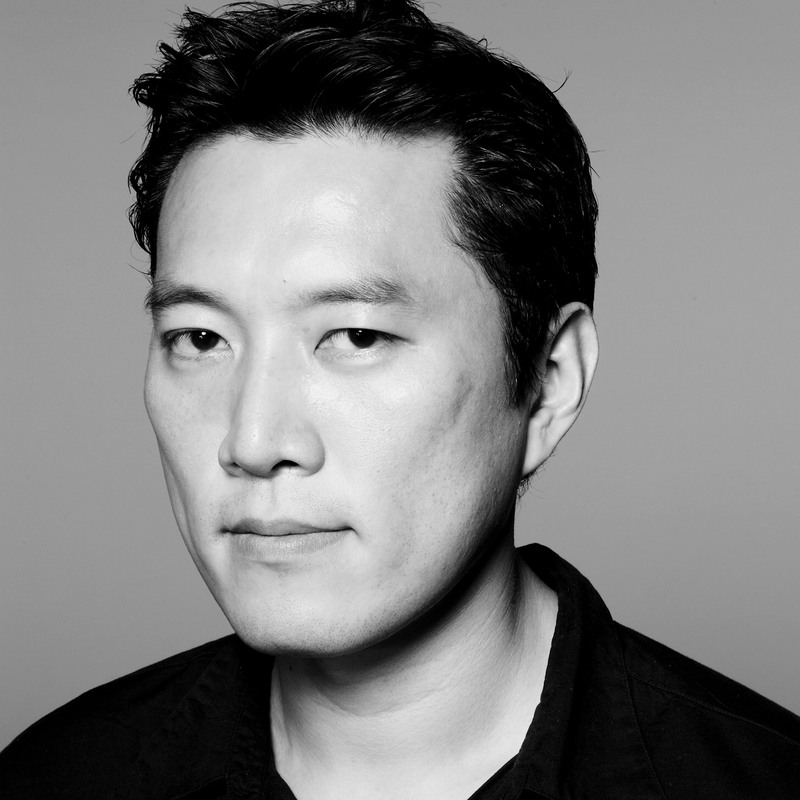 Cho graduated from Yonsei University and Columbia University, and spent his early career in New York and Rotterdam, and in 1998, co-founded Cho Slade Architecture in New York. Since returning to Seoul in 2003, he has been committed to the discourse of architecture through socio-cultural and urban research and mostly built works, which have been recognized globally, with representative works including the Pixel House, Missing Matrix: Boutique Monaco, Bundle Matrix: S- Trenue, Ann Demeulemeester Shop, Korea Pavilion: 2010 Shanghai World Expo, and Daum Space.1 to highlight. Active beyond his practice, he has co-curated the 2011 Gwangju Design Biennale, and was the commissioner and co-curator of the Korean Pavilion for the 14th International Architecture Exhibition - la Biennale di Venezia, which was awarded the Gold Lion for Best National Participation. In late 2014, PLATEAU Samsung Museum of Art, Seoul, held their first ever architecture exhibition, highlighting his works in a solo exhibition titled “Before/After: Mass Studies Does Architecture.” Cho is an active lecturer and speaker at symposiums worldwide.